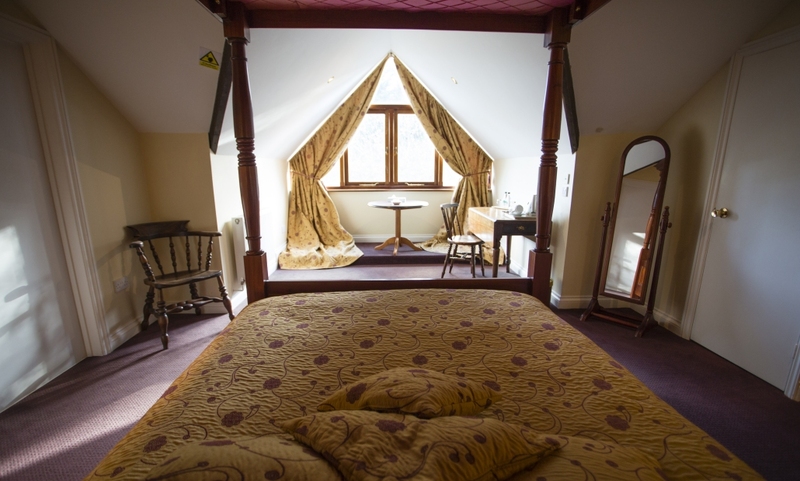 Situated on the first floor overlooking the grounds, the bridal suite has the luxury of a four poster bed, bath, shower and separate living room, get ready with girls and order some champagne or prosecco and a platter of sandwiches. After the celebrations when it is time to retire, the 9 individually designed, en suite bedrooms of our quaint Old Mill are home for the night for your guests while you take time to enjoy the luxury and comfort of your suite. Save the costs on a wedding car and get ready in our very spacious beautiful bridal suite. Lindsay, our Wedding Coordinator will be happy to talk through your wedding plans and how we can help make it a special day for you and your guests at Hornsbury Mill. Please email us if you would like to speak to Lindsay or require any further information.